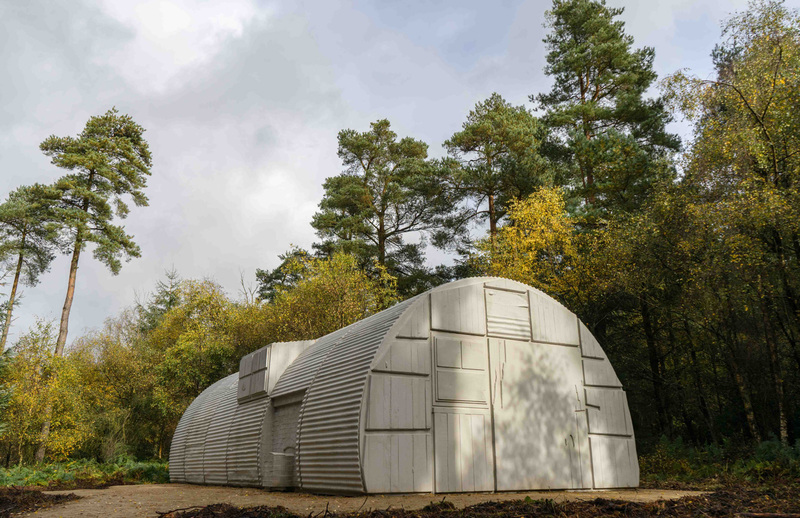 Turner Prize-winner Rachel Whiteread has erected a cast concrete Nissen hut in the depths of Yorkshire’s Dalby Forest. 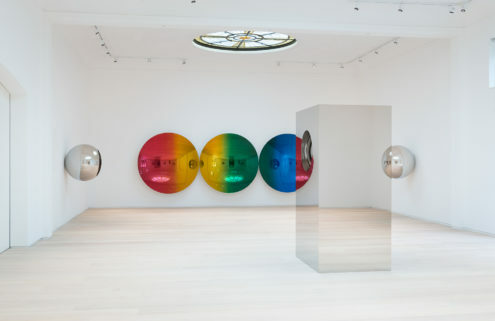 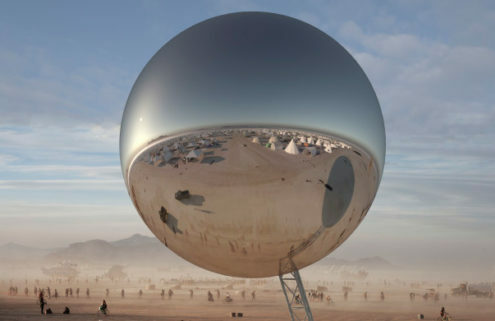 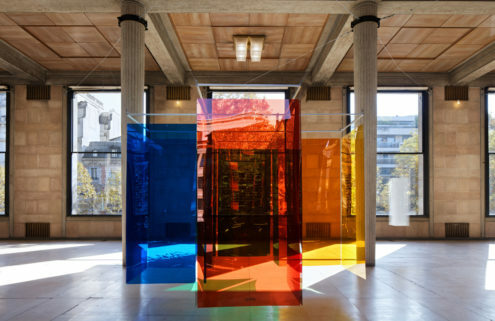 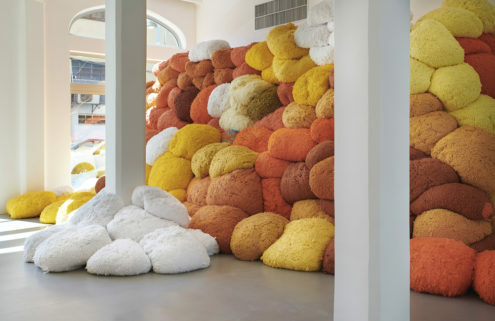 The artwork is her first permanent sculpture in the UK and, like many of her works, translates negative space into solid form. 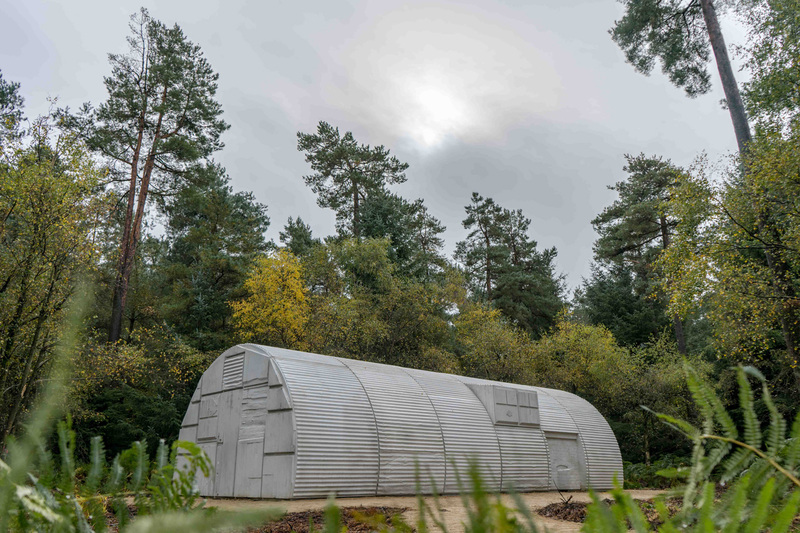 Nissen Hut brings to life the interior space of one of the arched military prefabs – steel structures widely used during WWI as workshops, housing, churches and even field hospitals. 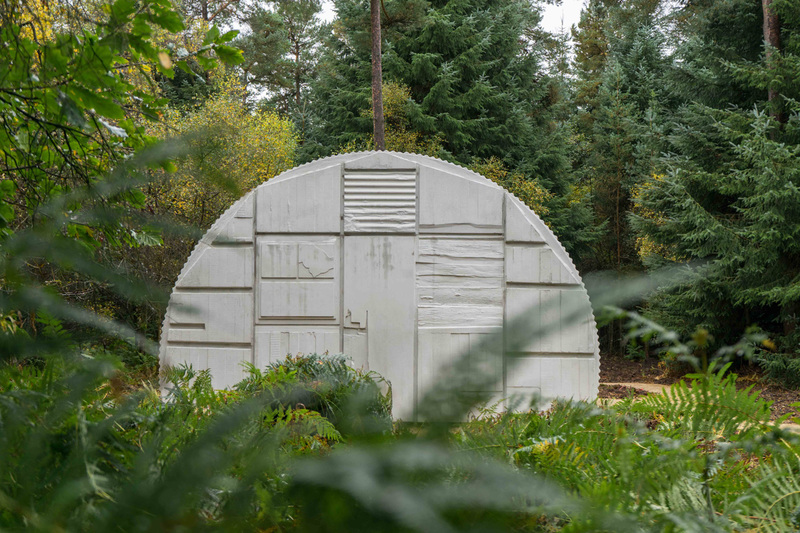 The sculpture was co-commissioned by 14-18 NOW – the UK’s arts programme for the First World War centenary – and marks the Forestry Commission’s 100th birthday in 2019.